Stop back every Saturday morning to get your weekly meal plan full of daily entrees as well as a breakfast, lunch, snack and dessert! Just click on the photo to see the recipe. 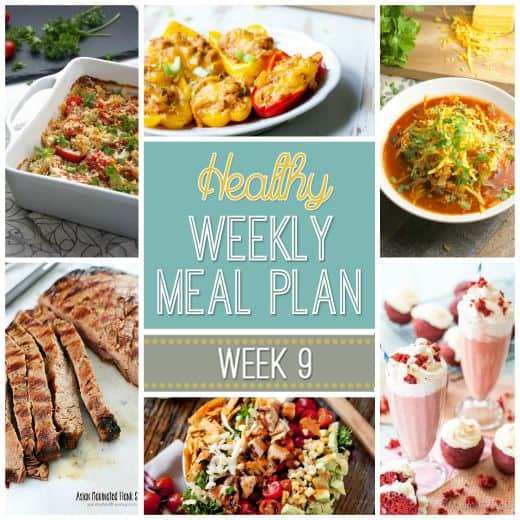 Week 9 is full of slow cookers favorites, lightened up classics and some protein packed options! Just click on the photo to see the recipe. Here’s what’s on the agenda for week 9! 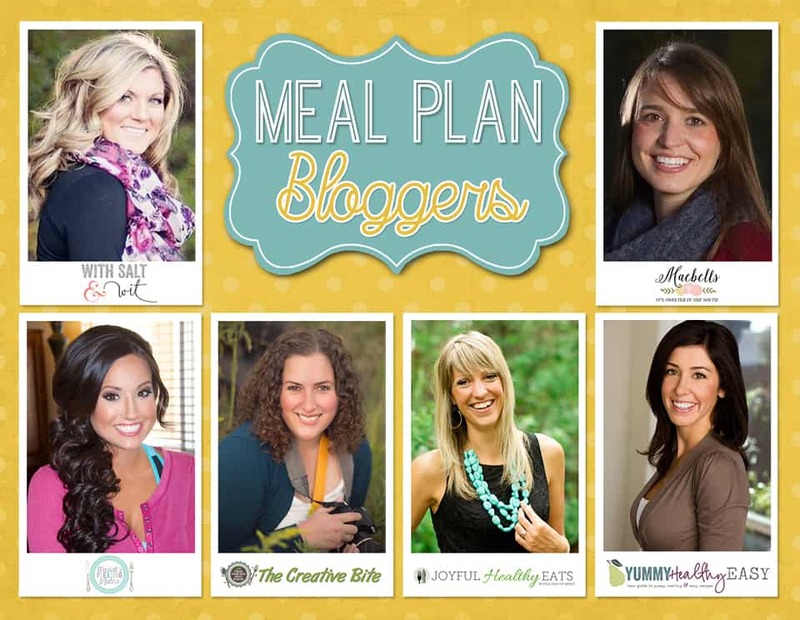 I love how you are making these meal plans healthy! That makes everything so easy for us home cooks! I definitely want to try some of these! Thanks Shelby, it definitely helps me to have an organized plan for the week when I want to stay on track with healthy eating.